Hammercote Thinners is a C8 - C10 Aromatic hydrocarbon solvent mixture. 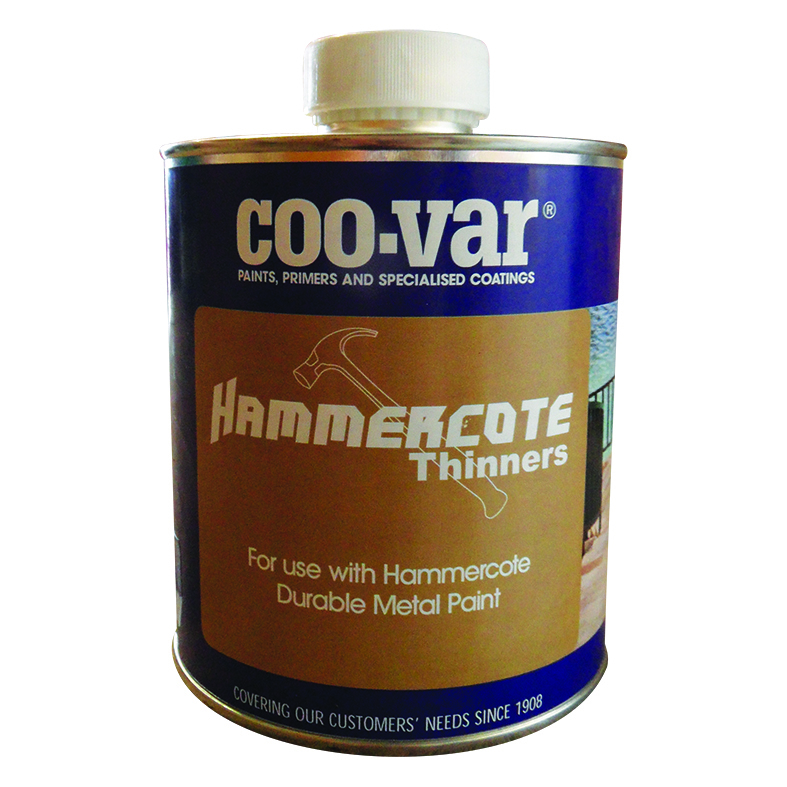 As a slow evaporating thinner / brushwash for Coo-Var Hammercote. See specified thinners for paint being used.